Scholars - The application for both the graduation and scholarship incentives will go live on May 1, 2019. Eligible scholars will need to be in Good Standing to apply. If you have questions in the interim please reach out to Mr. Wilkinson. Kauffman Scholars, Inc. main website. 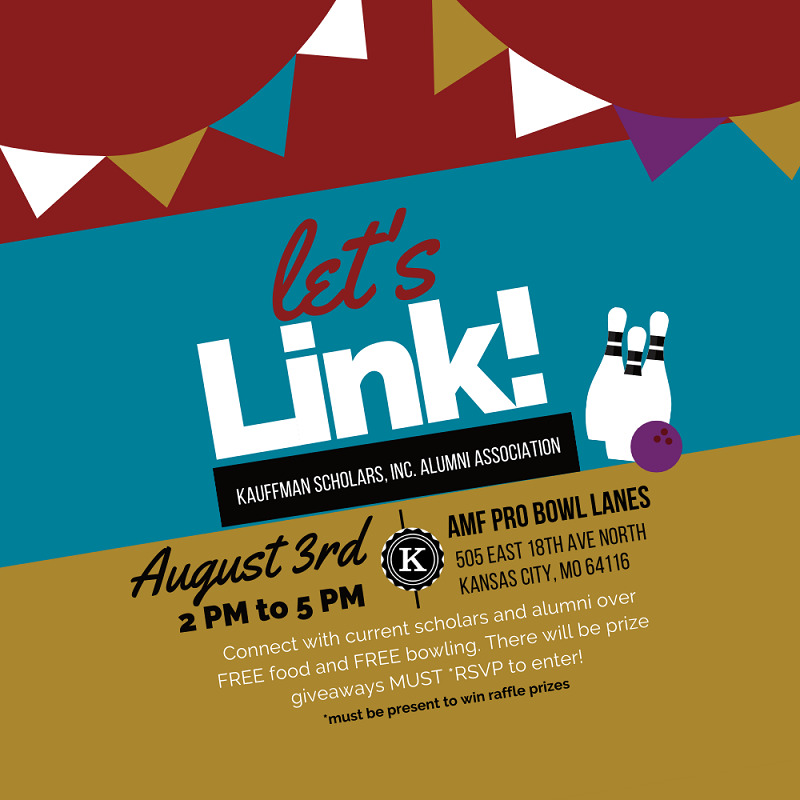 Kauffman Scholars, Inc. The Engagement Portal (EP) provides program access to Scholars, parents, KSI staff, and other partners. If you have reached this page in error and would like more information regarding Kauffman Scholars, Inc., please visit our website at www.kauffmanscholars.org.